If you think these feeding products are like so many others you’ve seen on the market – think again. Here’s the point of difference: they’re dishwasher, microwave, freezer and oven safe. 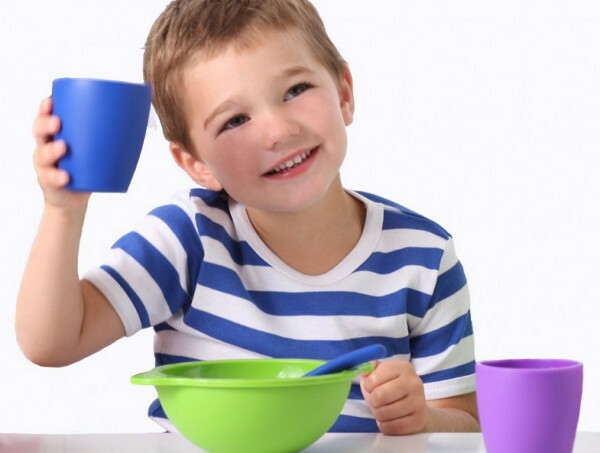 That’s right – children’s tableware you can actually cook in. I’ll admit that I’m a big fan of melamine and plastic for children at mealtime. It makes for less breakages and an easy clean up – but they’re not always heat or dishwasher proof. 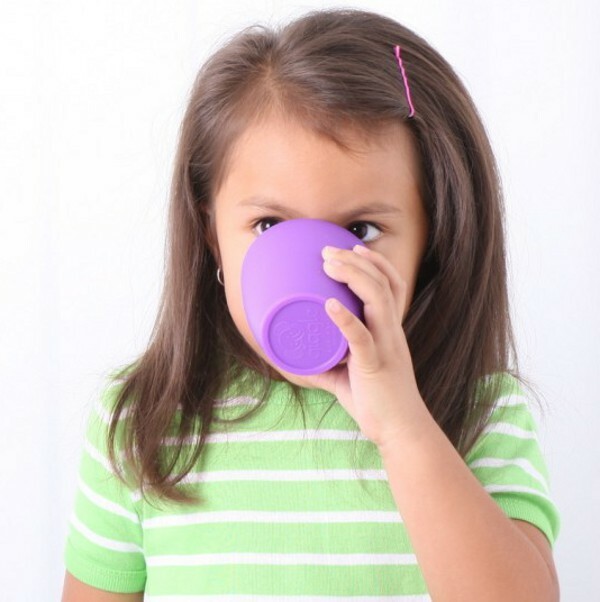 Giggle Australia has launched an incredibly versatile kids’ feeding range, which has all bases covered. To be able to throw kids’ dinnerware into the dishwasher is one thing, but to be able to use it to heat food in the microwave, cook meals in the oven and store food in the freezer puts it into another realm entirely. The company is so confident of its products, they carry a lifetime guarantee. 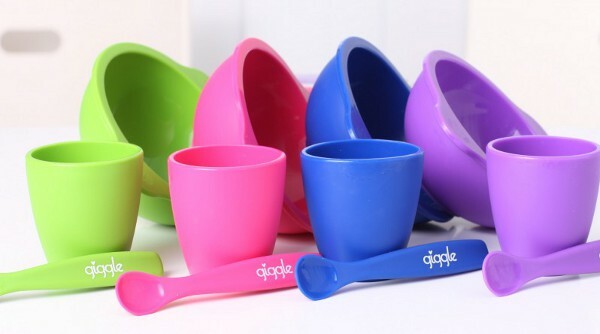 The range currently includes bowls, spoons and cups, in four bright colours. The products are flexible (being made from food-grade silicone), but are also stable and tough. These really are very clever products, and a real time saver. Anything that means less mess gets the tick of approval from me. 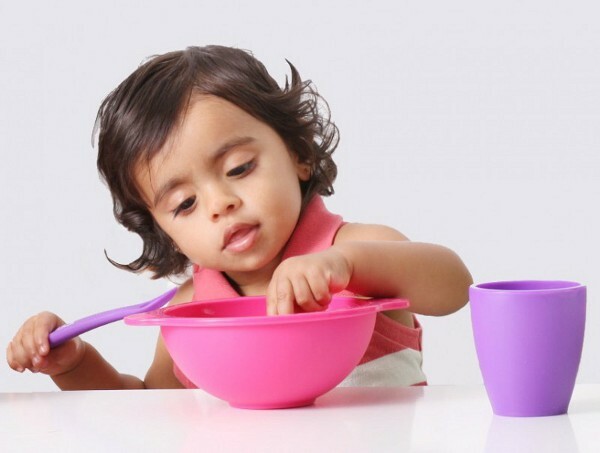 The cups are available as a set of two for $22.95, a bowl and spoon set also costs $22.95, with Giggle Australia products available from Designer Mamas.